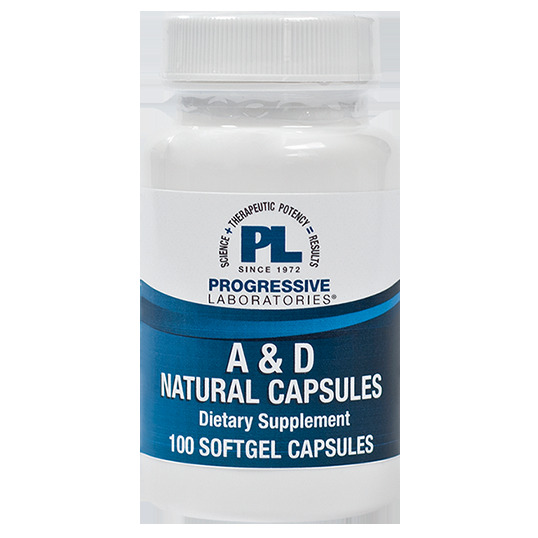 A & D Natural combines these two essential vitamins so that they may enhance each others' effectiveness. This combination supports, among other things, the health of mucous membranes and the immune system. Contains: soy and fish (cod). 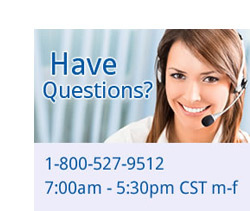 Take one softgel capsule daily, or more, as directed by a health care professional.